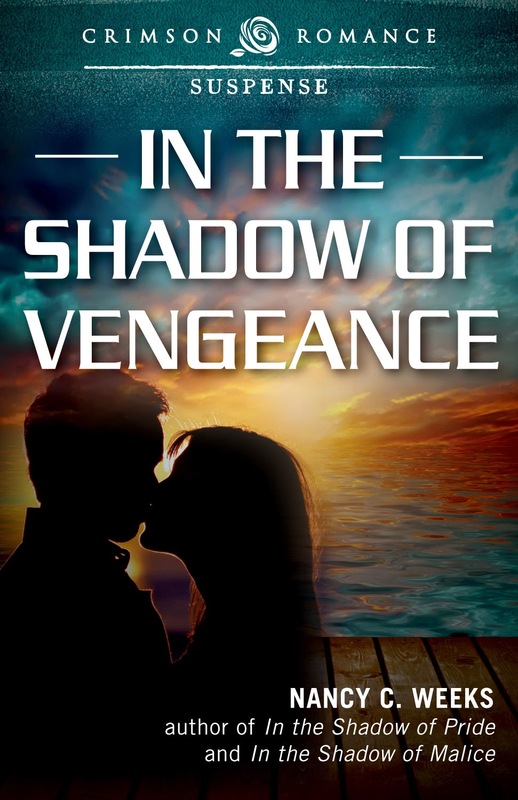 I just discovered that my newest release, In the Shadow of Vengeance is out in paperback and my first series is complete. As I write this post, I want to pinch myself because it all seems so unreal. I can't believe the stories that have lived in my heart for three years are finished, published and I can hold them in my hands. I love the digital convenience of downloading a book on my Kindle, but to hold a book that I wrote in my hands is a feeling that is so hard to describe. I'm still feel like that woman who ran her hands over the binding of her favorite books in a library, dreaming of one day maybe writing down the stories that lived with me. I walked away from that dream time and again because I didn't believe in myself. A pipe dreams is an "unattainable or fanciful hope or scheme" --- and that is exactly what that dream felt like. "When you doubt your power, you give power to your doubt." Dreams come true but only if you have faith in yourself. I turned that corner and just look what I did. [Insert huge tear drop here]. I'm constantly asked what is the overall premise for this series and what compelled me to write it? The seed for these stories came from a common, but powerful adage: love conquers all. In the real world, our lives are constantly shadowed by adversity. It’s the people that surround us that help us through difficult times. Also, I have such a great respect for the men and women who work in professions geared to keep me safe, I couldn't help writing about them. As law enforcement officers, my McNeil brothers’ lives constantly intersect with the worst that mankind has to offer. While each brother feels his world is too dangerous to share with that one special woman, fate butts in and gives that extra hard push. But falling in love for any one of the McNeil brothers isn’t your typical fall-in-love. It changes their understanding of the world and there is no going back. From In the Shadow of Greed to In the Shadow of Vengeance, I surrounded my heroes and heroines with a large family of secondary characters who gave their all to help my heroes and heroine reach their well deserved happy-ever-after. And I couldn’t allow those wonderful secondary characters to just disappear. Instead, I gave them their own book, their own happy-ever-after. Now that the series is complete, what's next? My next series is in the works. I don't even know the title of the first book or even my heroine and hero's name yet, but the characters are cooking away in my dreams, bursting to be set free. 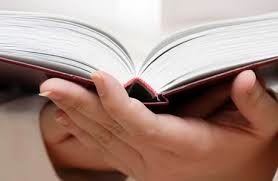 While I may still doubt every sentence, paragraph, chapter I write, I don't allow that doubt to control me. I push through it and continue on. What do I want you to take away from this post? I want you to shove past your own doubt and reach for that one thing you believe is a pipe dream. Get down and dirty, put in the hard, grueling work and make it your dreams your reality. I believe in you. What are your dreams? Let's talk about them in the comment section below.